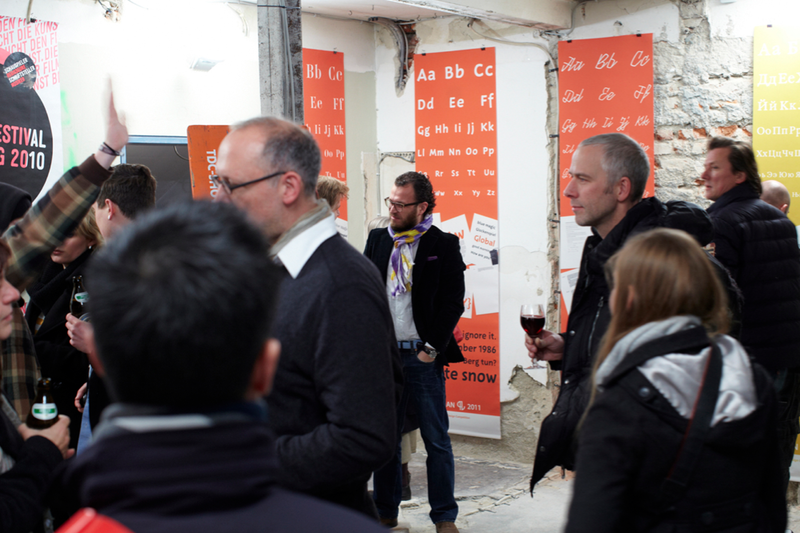 The Granshan Exhibition November 2011 in Munich, Germany, with typeface Foxhill. 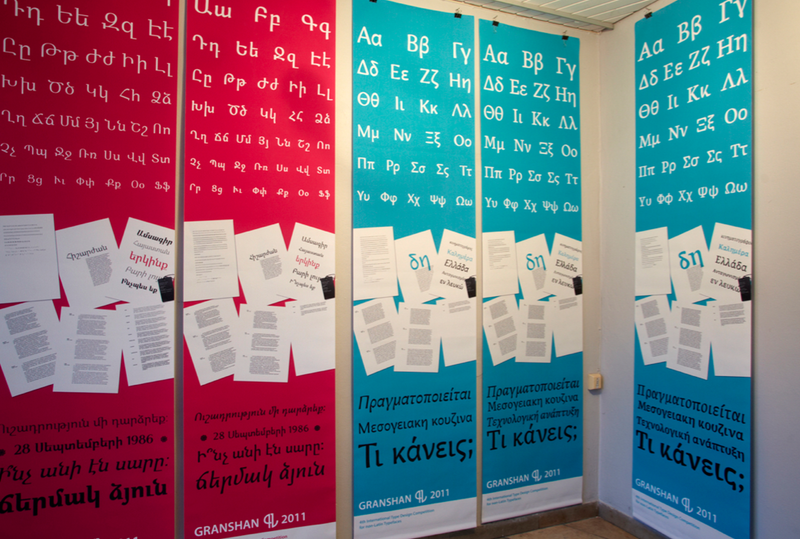 Foxhill has won the third price in the 'Greek Text Typefaces' category of Granshan 2011: the 4th International Type Design Competition for non-Latin typefaces. The exhibition in Munich is held together with the TDC Show 2011. Foxhill is presented on blue banner, far right.